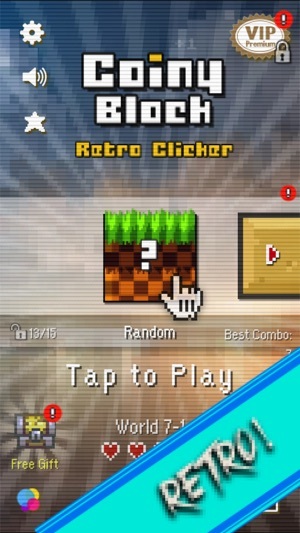 Retro arcade clicker game, with a twist! 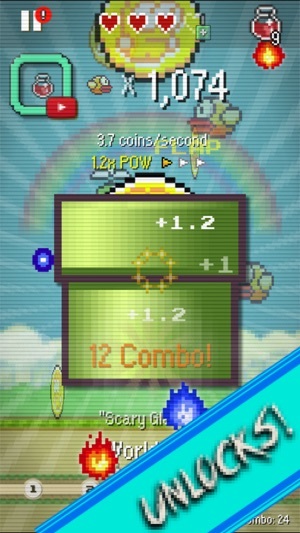 Coiny Block is an arcade clicker game with retro graphics. 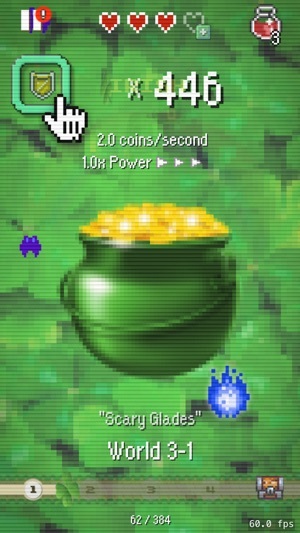 You tap the block to collect more coins, unlock more blocks, and at the same time avoiding enemies and a collecting power ups. You have 3 hearts, and you lose a heart if you accidentally tap on an enemy. 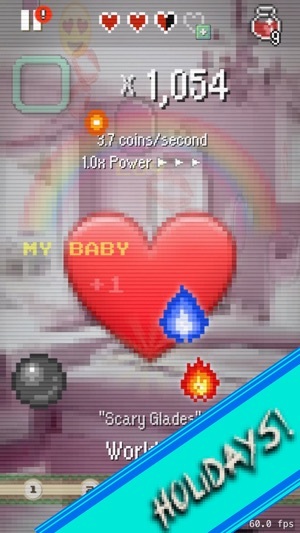 You can refill your hearts by picking up hearts and potions power ups. In the year 198X, the evil Nega-Brain has stolen all the world's Coins. Hero, you must defeat him and save the Coins! Start your adventure to save the world! 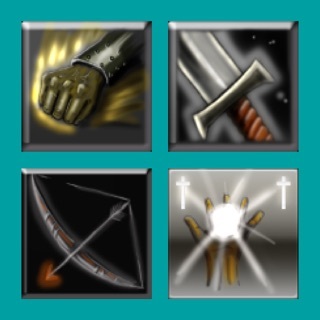 • Unlock new Block types! 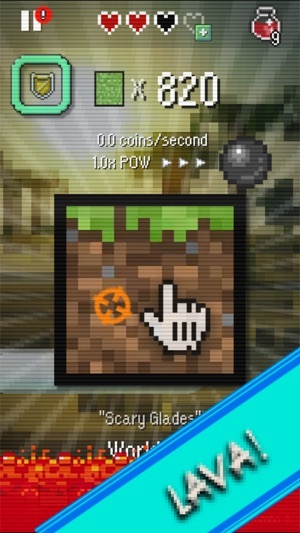 • Challenging Enemies, spikes and lava! 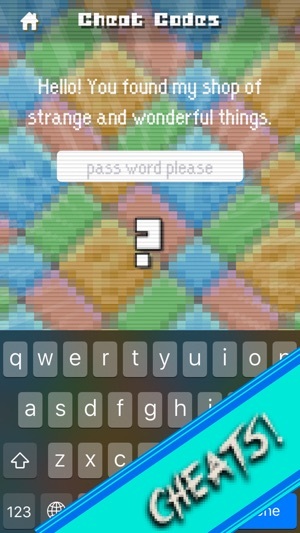 • Secrets and cheats to discover! • Deluxe Paint quality 16-bit graphics! "NOBODY makes premium idle/ clicker games, thank you developers! Everybody buy premium to support these incredible developers, say no to F2P and BUY PREMIUM!" "Great game, fun game to pass time." "Digging the pixel art and sounds effects"
"I’m already addicted to this game! I love the retro style and it’s easy to understand right from the start." 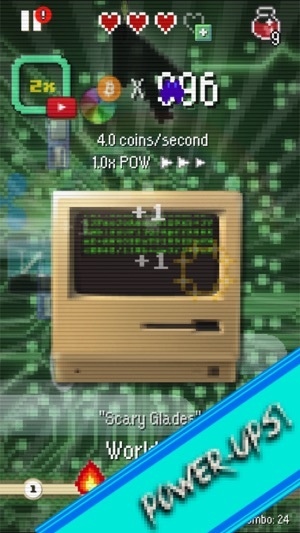 "Came across the game in the App Store, love the game play." "Addictive and fun! Thank you"
"Reminds of of old school arcade games!" "Game is very simple to play, yet it keeps me on my toes... l love all the classic sound effects and retro feel. Great work on game!" "Great game! Super fun and addictive. Very well thought out with incredible attention to detail." "Coiny Block is a fun, challenging journey. There are lots of levels and continual puzzles to solve. I find game play to be addicting and easy to pick up iphone and get lost in clicking." Game is very simple to play, yet it keeps me on my toes... l love all the classic sound effects and retro feel. It takes me back to when I would be playing Super Mario World or Donkey Kong Country on Super Nintendo. Great work on game! 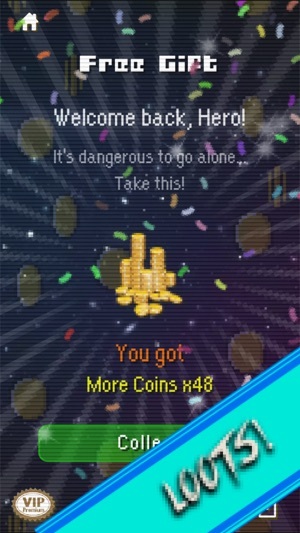 NOBODY makes premium idle/ clicker games, thank you developers! Everybody buy premium to support these incredible developers, say no to F2P and BUY PREMIUM!